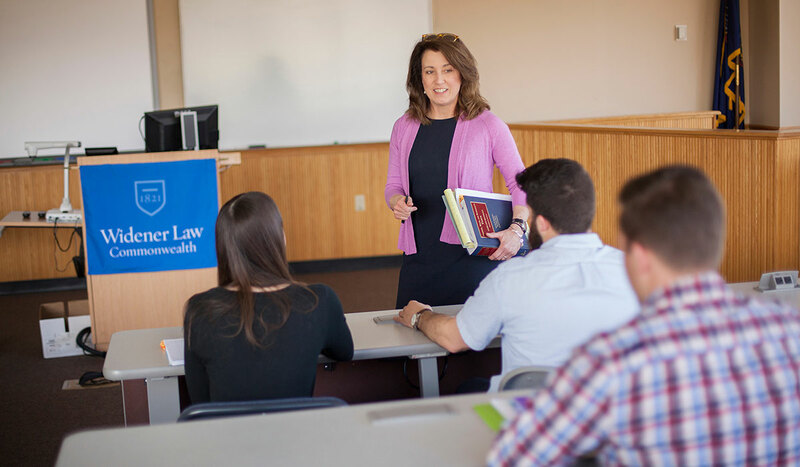 Widener Law Commonwealth is a close-knit community offering you an exceptional law school experience that is personal, practical, and professional. Consider the strengths that set us apart and put you on the inside track. 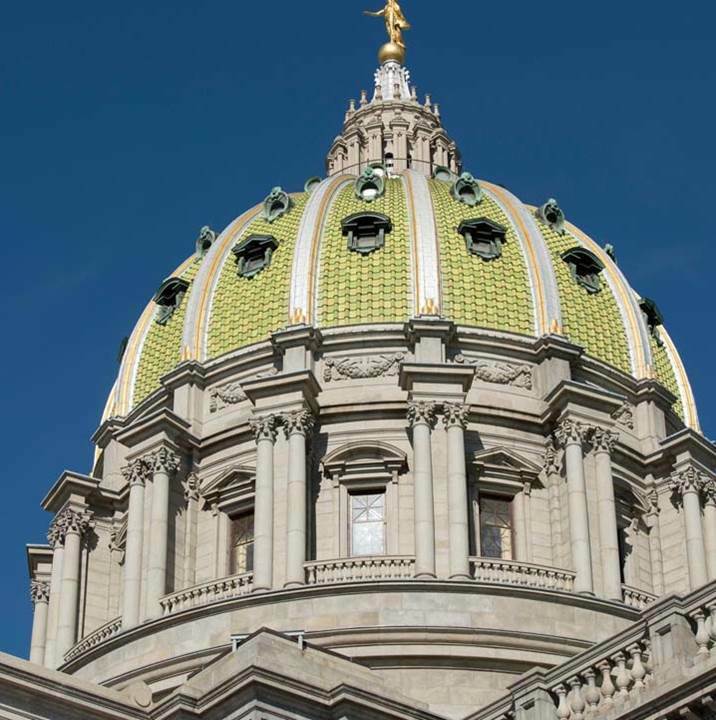 Our location in the capital of Pennsylvania means access to government and is a wonderful place for students interested in politics, public service, or government. Find your passion. 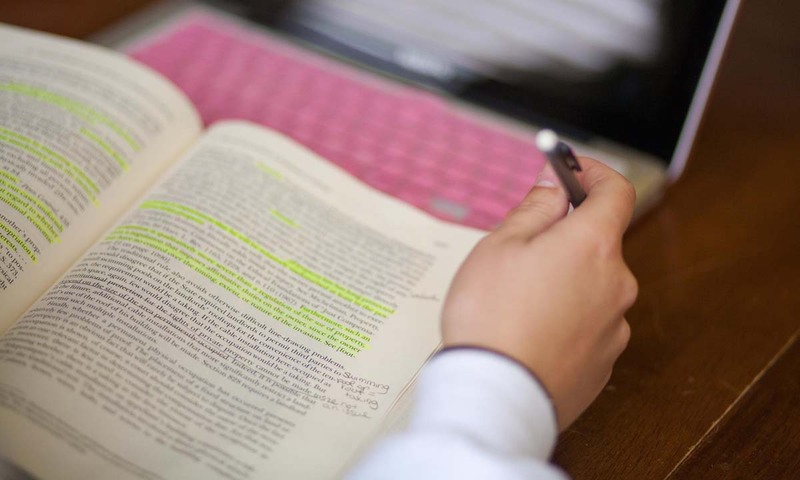 Signature programs are available through our Law and Government Institute, Environmental Law and Sustainability Center, and the Business Advising Program. Our students take part in a variety of clinical opportunities, externships, internships, the public interest initiative, and other practical learning opportunities. Our professors are widely respected legal scholars and dedicated teachers. It’s a rare and powerful combination. 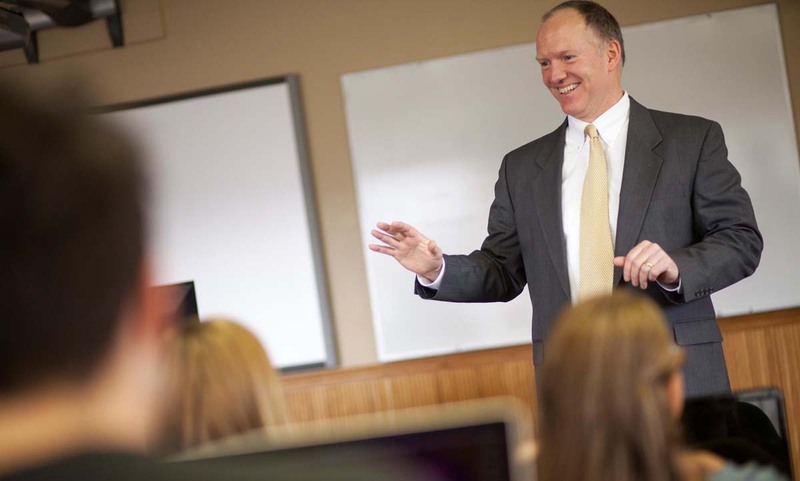 Faculty have strong connections within the legal community and are happy to help mentor students. We are made stronger by our active commitment to include people of every ethnicity, faith, sexual orientation, and economic background. 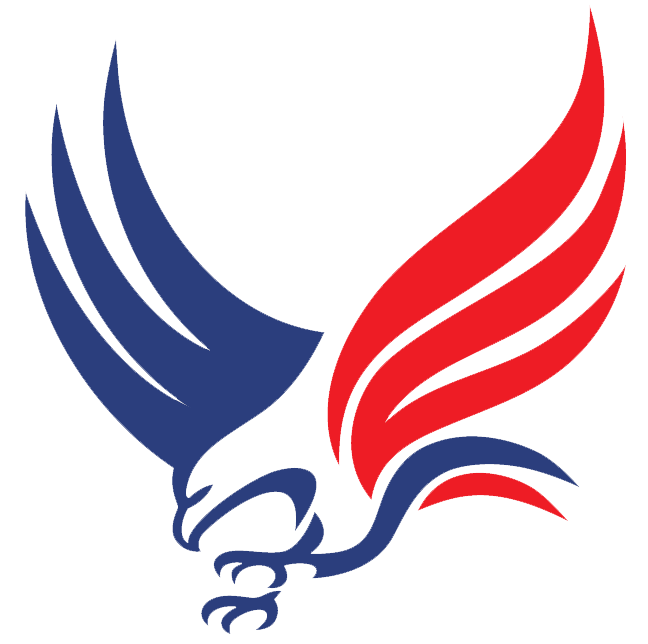 Additionally, we aim to nurture a campus-wide culture of respect for veterans. 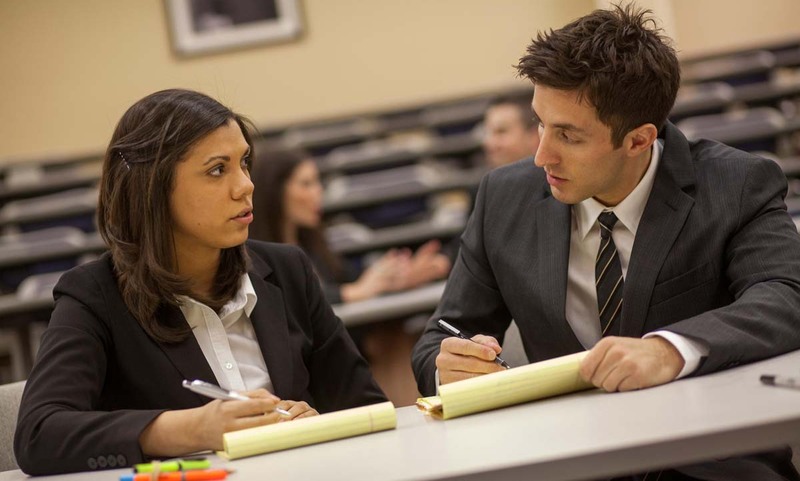 The Career Development Office offers individual counseling, workshops, events, job fairs, and useful tips on a range of topics and the law school will help you maximize your opportunity to pass the bar. VIDEO: Why Widener Law Commonwealth? Watch this video where our students discuss why attending Widener Law commonwealth made all the difference in their careers.